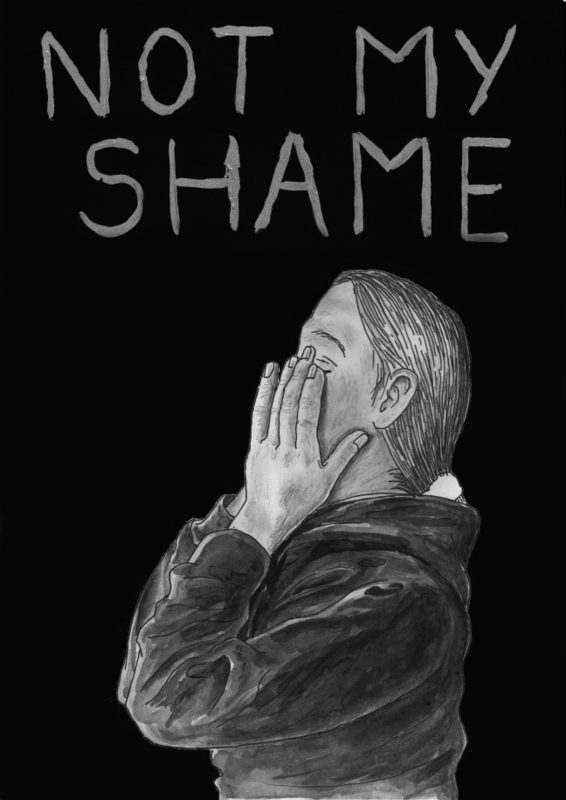 Not my Shame is a graphic novel by T.O Walker that we highly recommend. We have removed it from the site as Walker has secured a publisher for the novel. When it becomes available, we will include a link here. 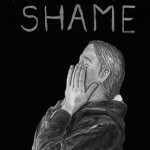 Not my Shame is available for purchase here.